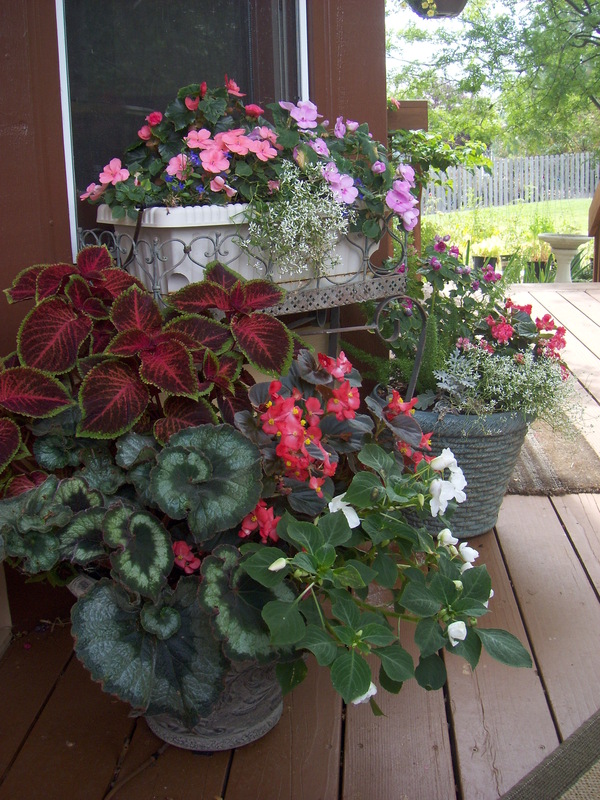 Sundrops & Starflowers is your one stop shop for a beautiful garden, patio, and backyard room. 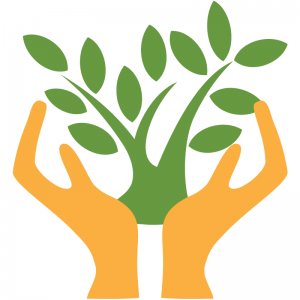 Owned and operated by Stephanie Selig, Sundrops & Starflowers will work with you to enhance your existing outdoor living space. Looking to liven up your patio or deck? Container gardens, trellises, hanging plants and outdoor decorations paired with an automatic drip irrigation system create an enjoyable ambiance with minimal maintenance. 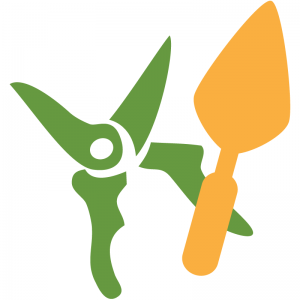 Looking for help on your landscape DIY project? Stephanie will tell you what to do and how to do it. You put your back into it, and that’s how your heart gets there too! 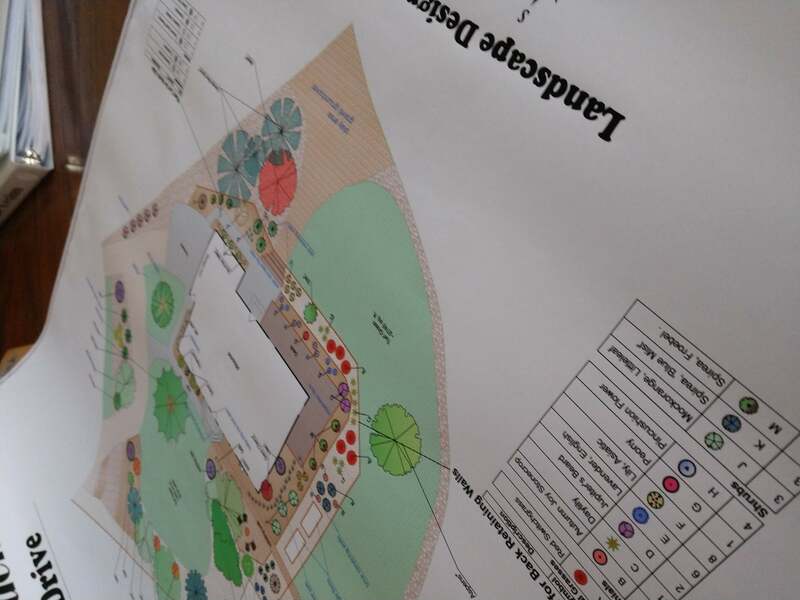 Enjoy a complete plan with check-lists, detailed planting plans, materials estimates, and more. Call today to schedule your free consultation! 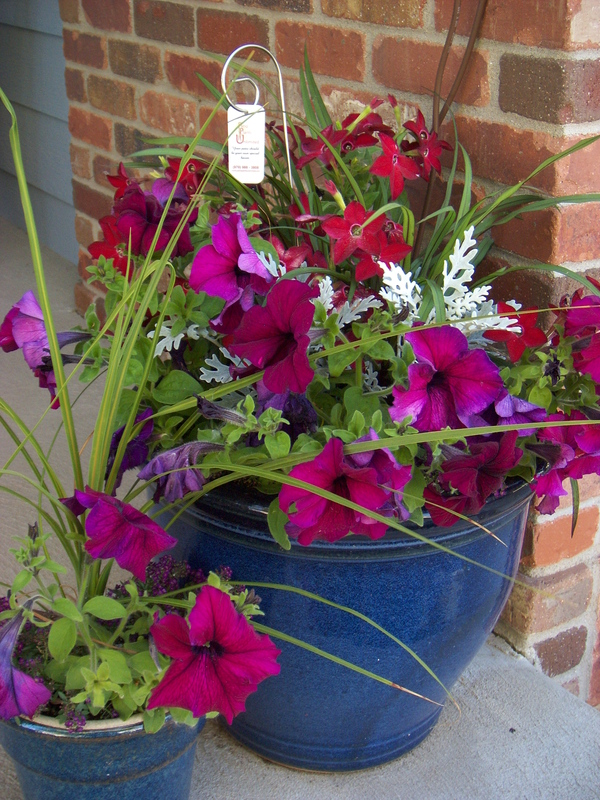 Your outdoor living space or front entry way is enhanced with pretty, healthy plants in container gardens. 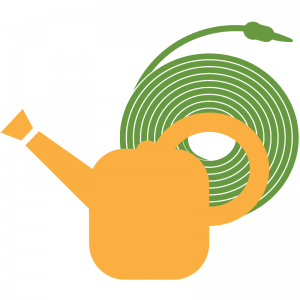 Our real specialty is a drip irrigation system specifically designed to water the potted plants on your patio or deck so that you don’t have to drag the hose around every day. 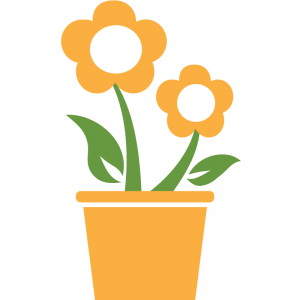 Sundrops & Starflowers also offers a spring planting service each May, typically planting annual plants and flowers although sometimes including vegetables or succulents. 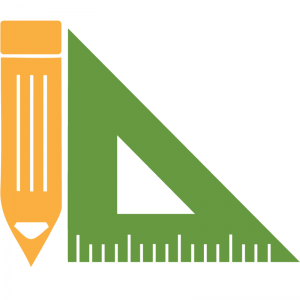 Designs geared for the do-it-yourself homeowner. If you are willing to put in some sweat equity, you can have a gorgeous yard without an outrageous bill. 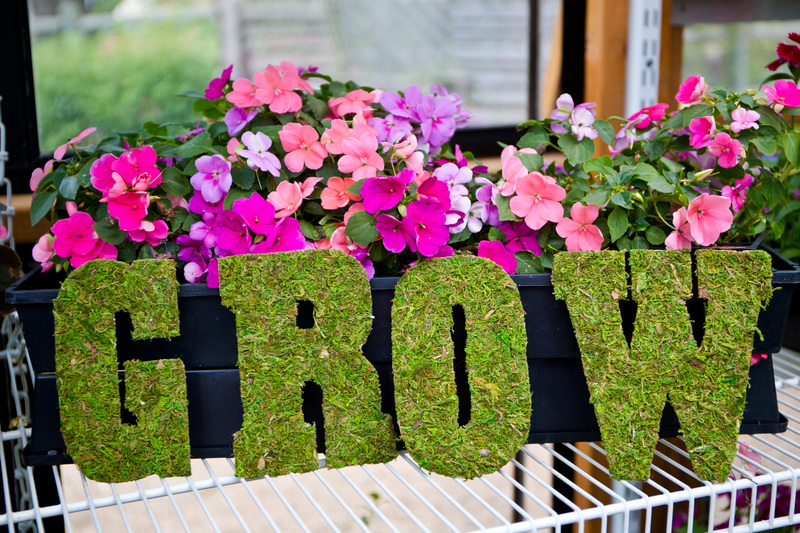 However, choosing the wrong plants for the area or improper construction methods can be disastrous. With a comprehensive landscape design and plan from Sundrops & Starflowers, you can avoid many common mistakes and frustrations. In addition to constructing drip irrigation systems for container gardens, Sundrops & Starflowers can help you retro-fit a new shrub bed, install irrigation for a vegetable garden or trouble-shoot your existing drip irrigation zone. We can tell the difference between a weed and a plant (usually) and have a good knowledge of how to care for the plants. While we do not offer lawn mowing services nor tree or large shrub trimming, Sundrops & Starflowers can keep your perennial flower gardens looking lovely! We prefer small jobs! 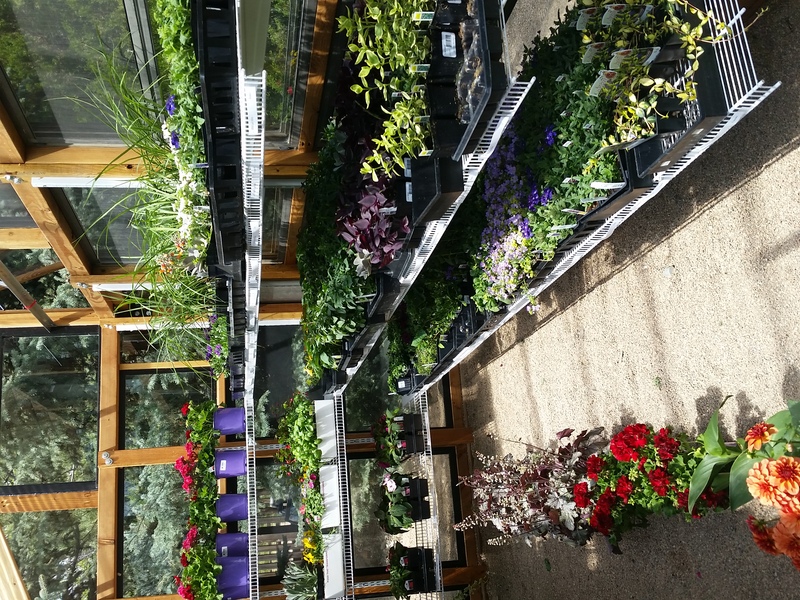 If you have just a small space you need planted, contact us so we can fit you in on the schedule. 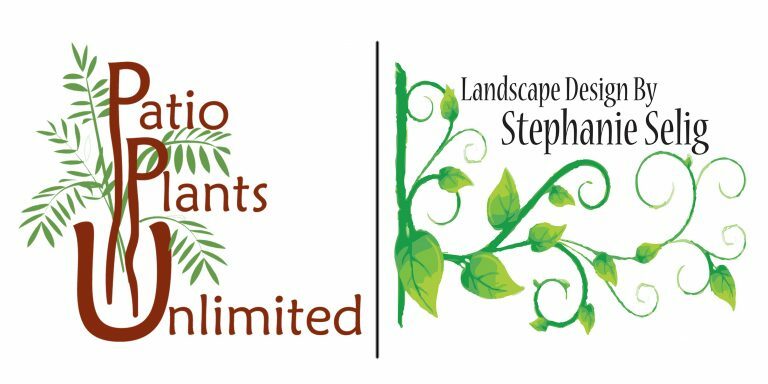 Are you looking for Patio Plants Unlimited or Landscape Design by Stephanie Selig? You found it! 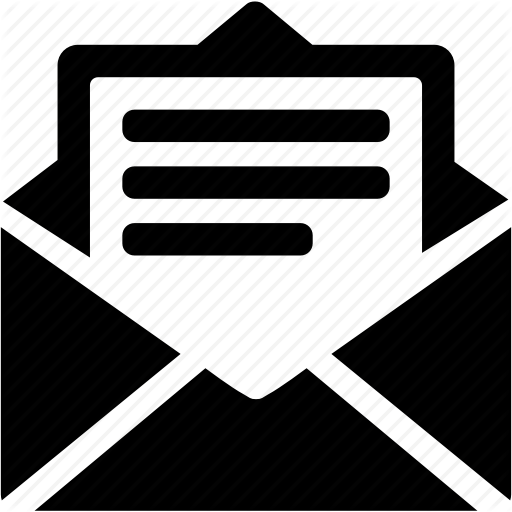 The business name changed in Spring of 2018 but the personal service and care remains the same.